I'm Tess Lugos, BSc (Hons) LicAc MBAcC. I am a practitioner of traditional acupuncture based at the C.H.A.I.M. Centre in Willesden Green (NW2) and Wellpoint Acupuncture in Finchley Central (N3). 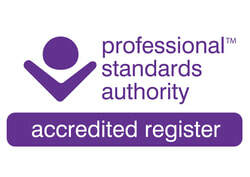 I am registered and fully insured with the British Acupuncture Council. I also teach tai chi (Yang style short form) with the London School of T'ai Chi Chuan. Watch me and my tai chi colleague Mark Preston do a demo on Channel 4's Sunday Brunch, and where we taught the presenters Tim Lovejoy and Simon Rimmer some tai chi!